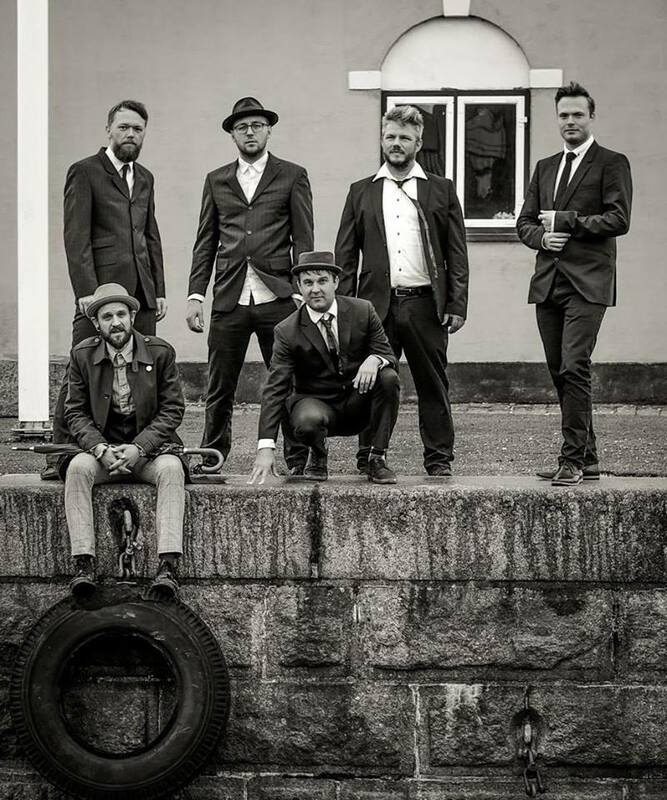 Babylove and the Van Dangos Am 25.04.2019 im Stellwerk Hamburg Einlass: 20 Uhr Genre: Ska & Rocksteady VVK: 10 € / AK: 14 € Tickets: TixForGigs: https://www.tixforgigs.com/site/Pages/Shop/BrowseProducts.aspx Eventim: https://bit.ly/2TT1ZGg With their roots planted deep in the tradition of early Jamaican music, such as Ska and Rocksteady, Babylove & the van Dangos has let their branches grow wild with out any pruning. Listen closely and you will hear influences from everything from Blues to Doo Wop and the lyrical pendulum swings from political to the abstract. The code word is timeless music that moves your soul as well as your feet. In the tradition of Jamaican music, this is dancing music and Babylove and the van Dangos is a band you want to catch live since it is through their live performances that they've managed to build a solid fan base through out all of Europe. "Baby Love & The Van Dangos"